I'm an Installation Coordinator at an energy management company in beautiful southwest Virginia. I have been in the 3D printing community for several years, and I really enjoy using my electronics and design skills toward something tangible. 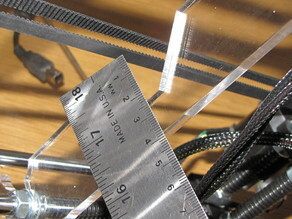 I am a contributor to the forums at www.reprap.org and at www.instructibles.com, and I currently build, repair and configure 3D printers for folks in the Roanoke VA area. Currently own several printers and always looking for something interesting.  Please take a look at my creations! 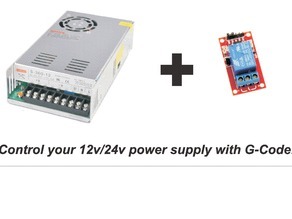 Control your 12v/24v power supply with G-Code! 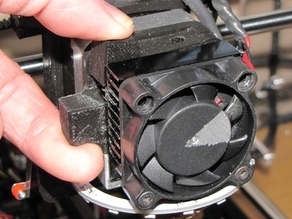 Say thanks and help MindRealm continue to share amazing Things with the Thingiverse community. You'll need a PayPal account to tip MindRealm. Click the button below and you will be redirected to PayPal. Once the payment is complete, you'll be brought back to Thingiverse.